With storms garnering names like "bomb cyclone" so early in the New Year, it's a good idea to arm yourself with something cozy for protection. But what are the warmest winter coats for keeping frostbite at bay? We have some insight into the styles to keep an eye out for when you're ready to do a little shopping. Below, we broke things down into five categories of coats that fit the bill. Each style of topper is on-trend but still able to offer the protection and warmth you need. So when you find yourself battling your way home through a snowstorm or particularly battering wind, make sure you have a coat that can handle the elements. Then, once you're in the door, whip up a warm cup of hot chocolate or mulled wine and celebrate the fact that you're a cold-weather style pro through and through. Read on to shop the warm coats you need this winter. This puffer will keep you extra warm. The perfect jacket for anyone who spends their time outdoors. 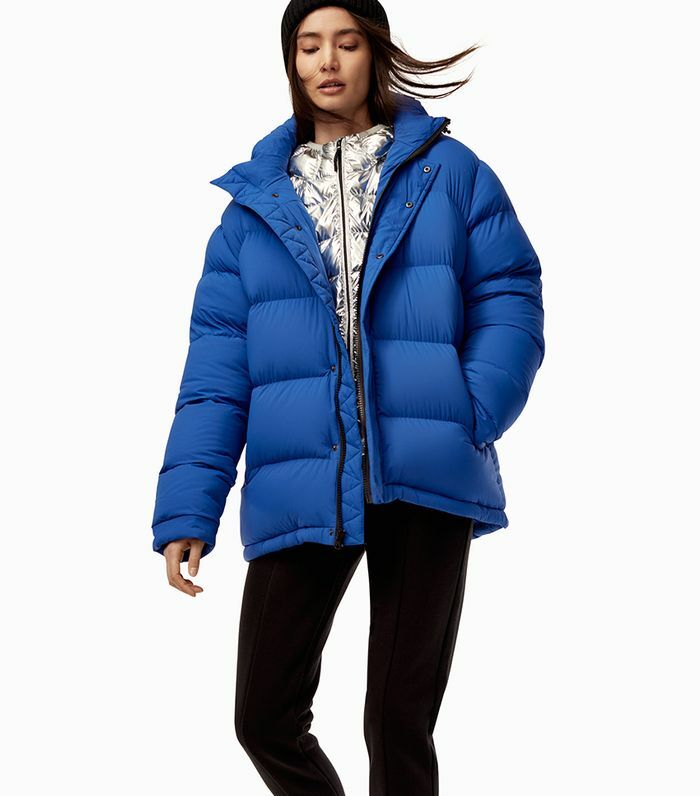 This puffer is so warm and only $40. What could be better? Layer this cool coat with your favorite sweater. This faux-fur coat has a major '70s feel to it. You'll keep cozy in this hooded coat. Shearling is an easy choice when it comes to staying warm. Saks Potts is a favorite among fashion girls. This cozy collar is made to be styled with a chic scarf. 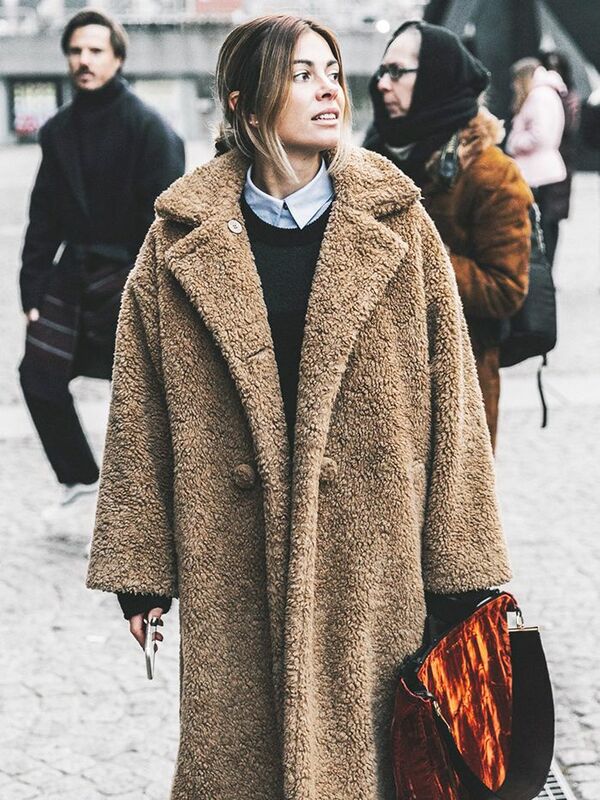 A teddy coat is a cool-girl staple. Try a fashionable twist on a winter classic. A little pop of color can up even the simplest of outfits. There's nothing better than a simple luxe wrap coat. Try a coat in an unexpected color for a cool twist on layering. A simple plaid is a classic coat style. This post was originally published at an earlier date and has since been updated. Want more? Check out the best winter dresses to wear in the cold.